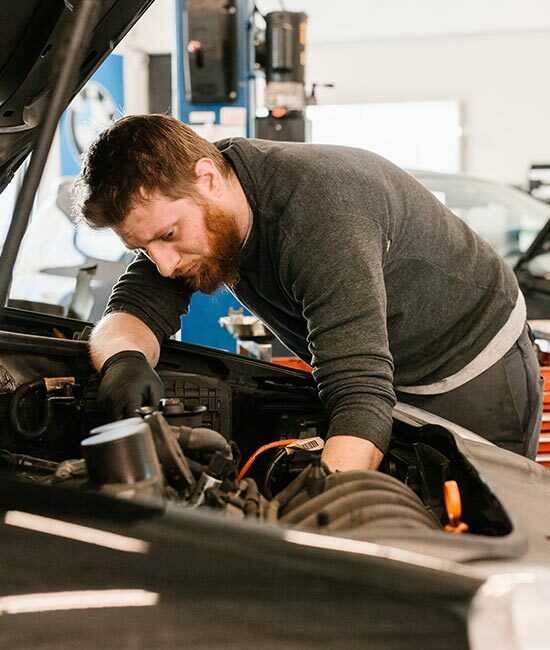 At Eastside European of Kirkland's foreign automotive facility, our technicians know that auto repair can be a stressful and unpleasant experience. Our friendly, professional technicians are here to provide you with the top quality service that you deserve. 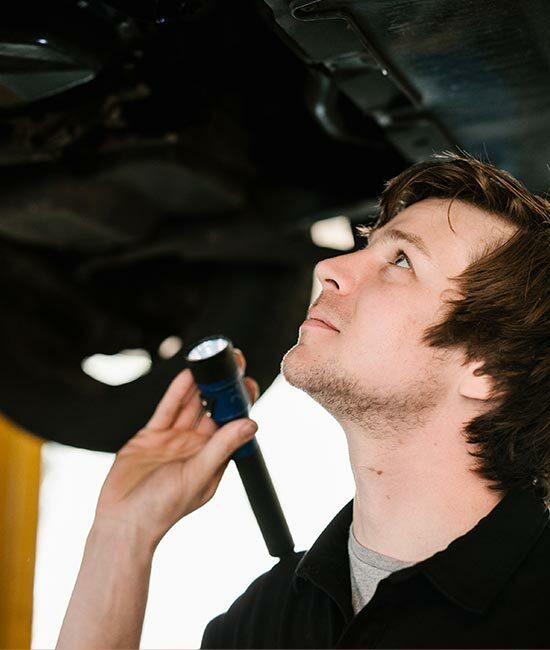 With the training and experience that our Kirkland foreign automotive technicians deliver, your Mercedes, Volvo or Audi will receive the best possible service and repairs available in the Bellevue area. 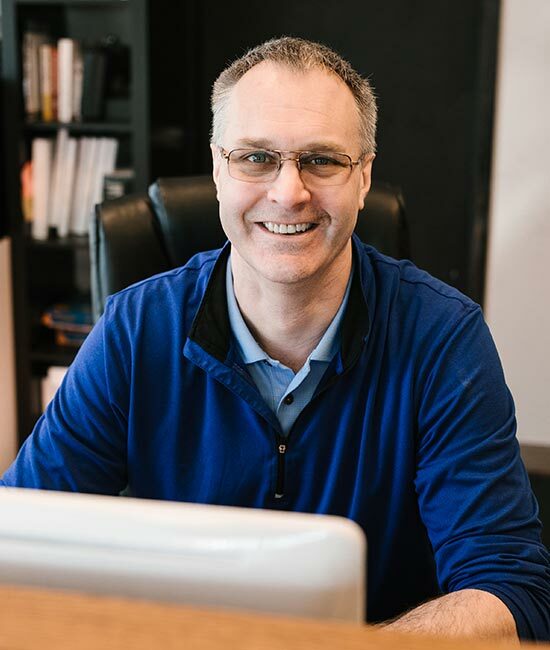 We think you'll enjoy getting to know our team and trust them to keep your car in top condition, and we look forward to seeing you at our new facility in Kirkland. 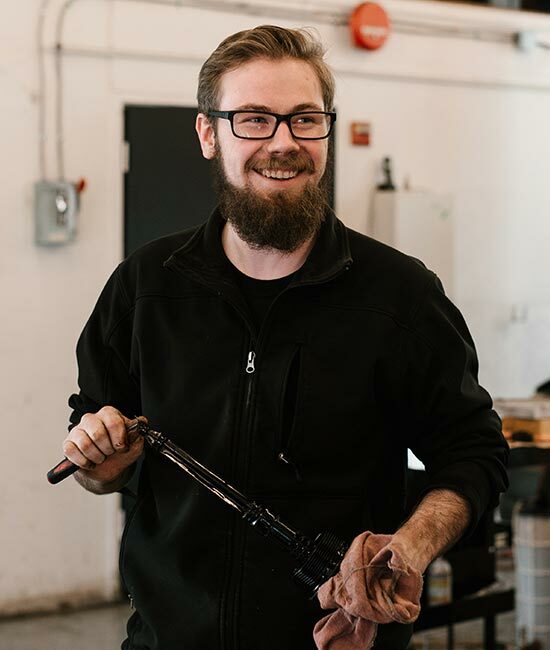 Our foreign automotive technicians look forwards to talking to you about the best maintenance and service available for your European or German car. We specialize in service of European makes including BMW, Mercedes, Volkswagen, Land Rover, Porsche, Mini Cooper, Jaguar, Smart Car and more. Thank you for making us your Bellevue European and German auto experts, and we look forward to continuing to serve the Redmond, Mercer Island, Bothell and Issaquah areas.